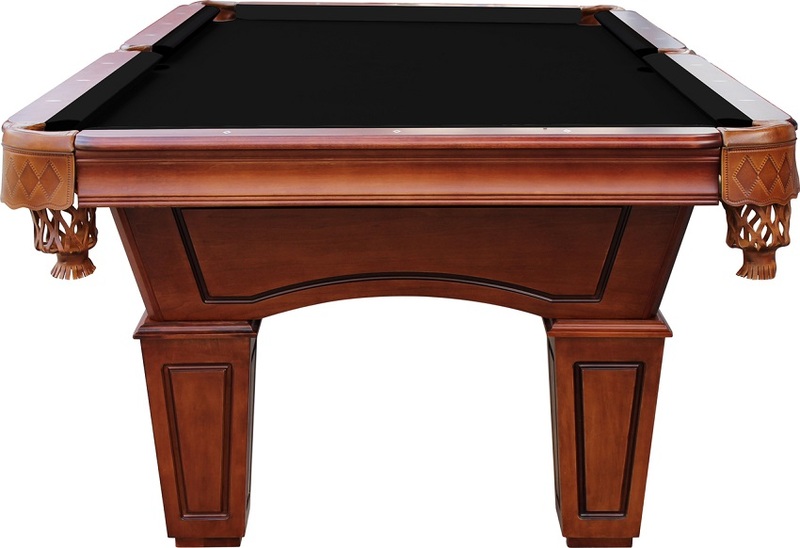 Welcome the Charles River Pool Table to Playcraft's new Fairfield collection! 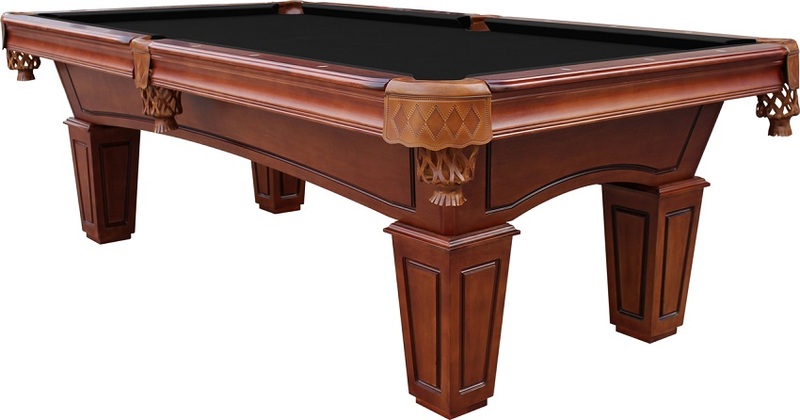 The Charles River pool table was built to exceed expectations. 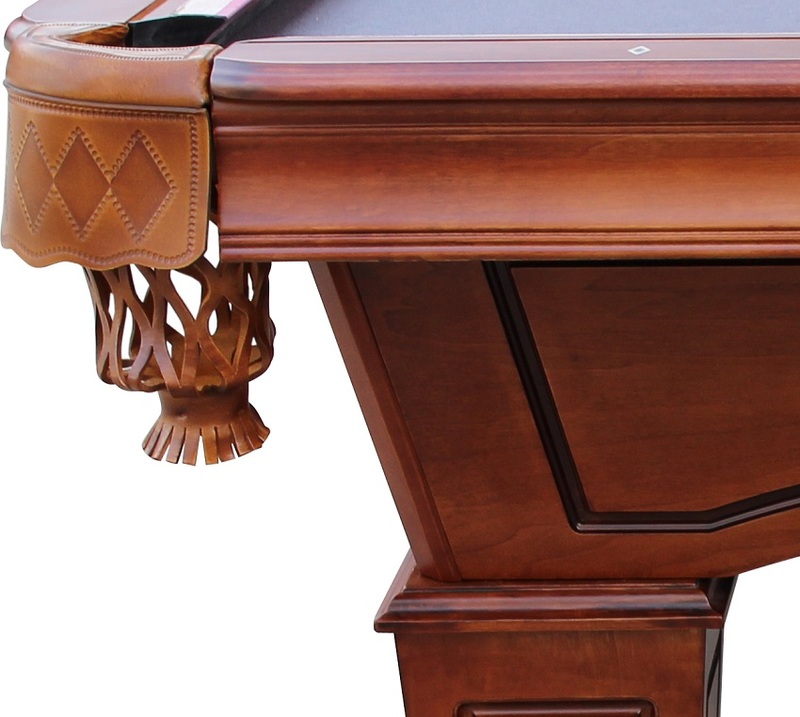 Only the best hardwoods were selected to construct this pool table. 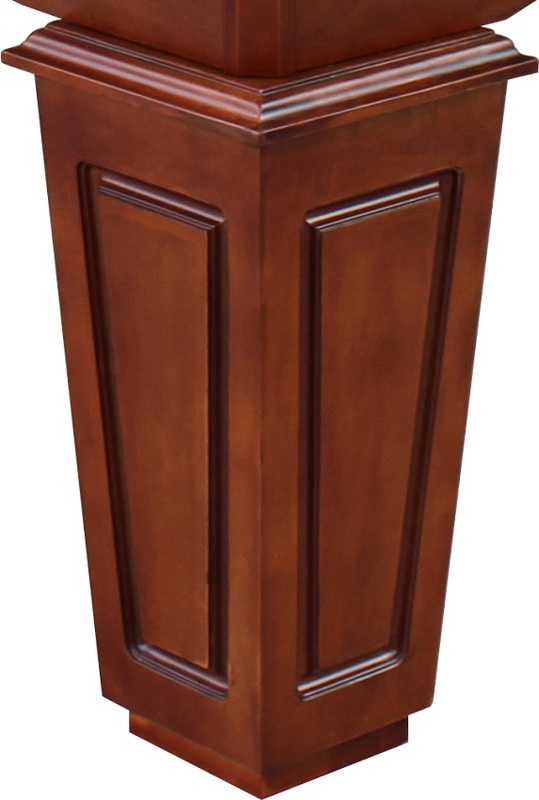 The precision machined components and high quality assembly have destined the Charles River to be reliably and continuously used. 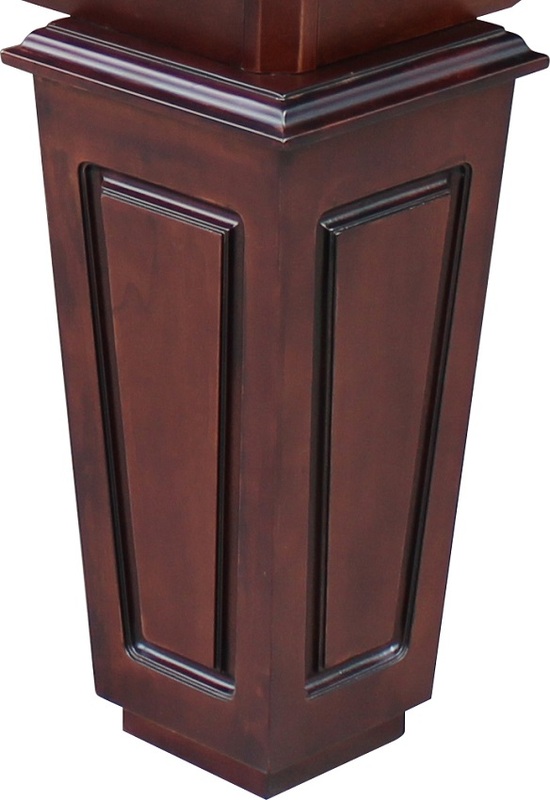 The machined bolts and inserts make assembly for components quick and painless. 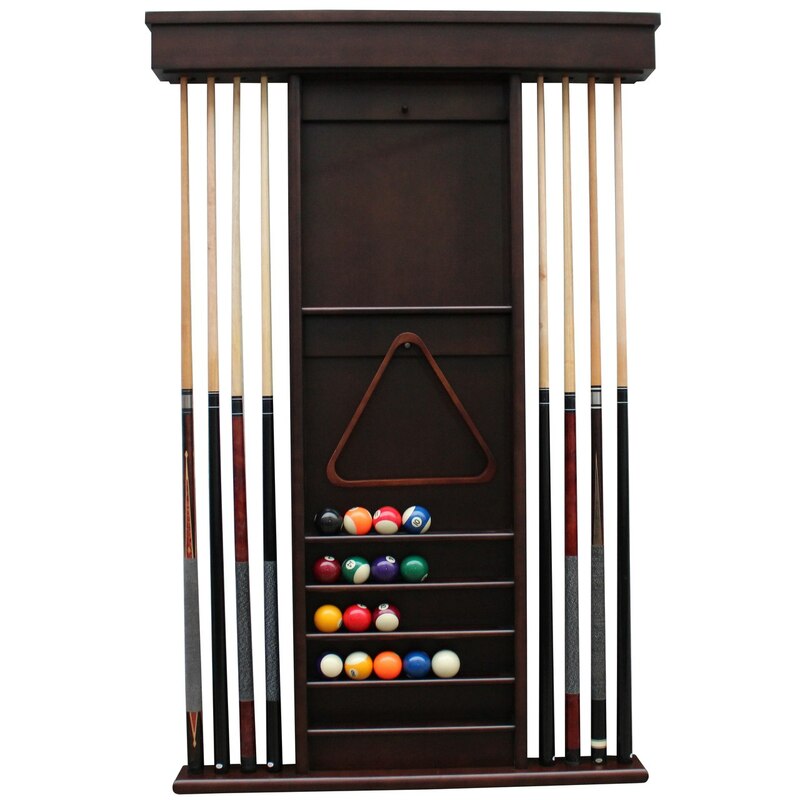 The K-66 canvas backed high performance 100pct gum rubber rails were specially chosen to provide the best rebound performance possible. 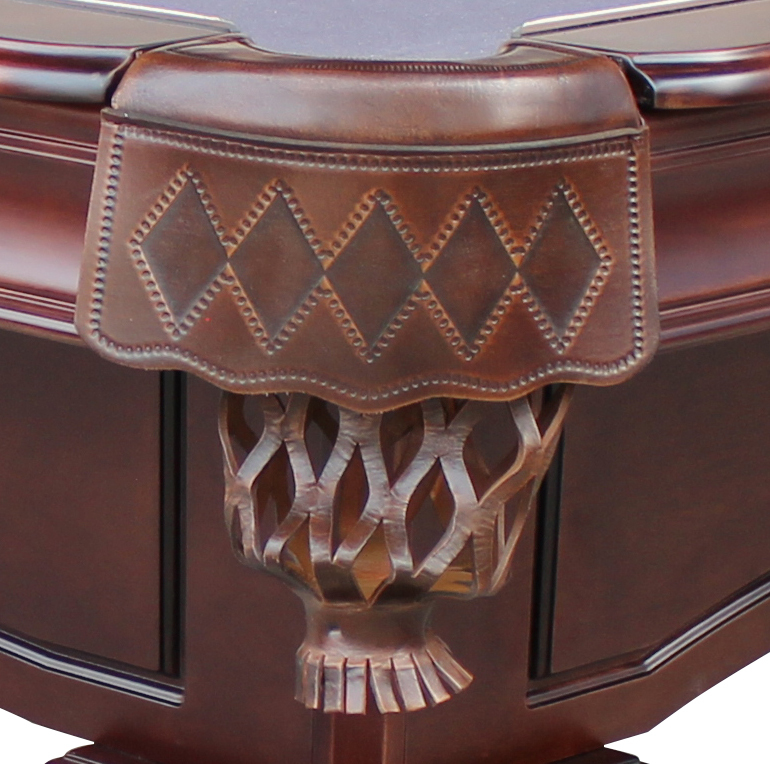 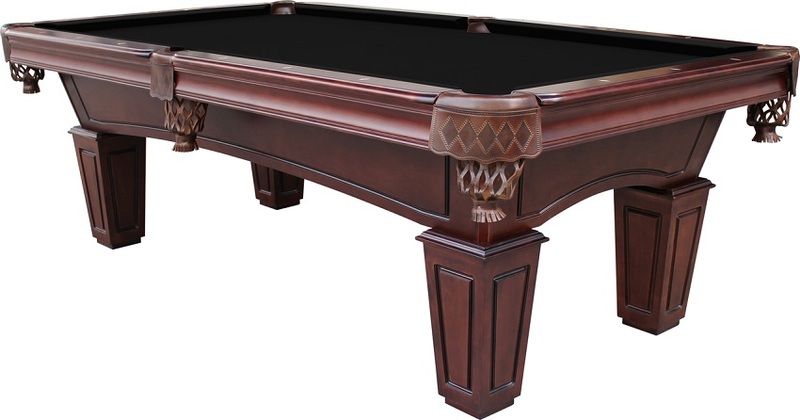 The Charles River pool table is also available in a beautiful, elegant hand stained chestnut or espresso color. 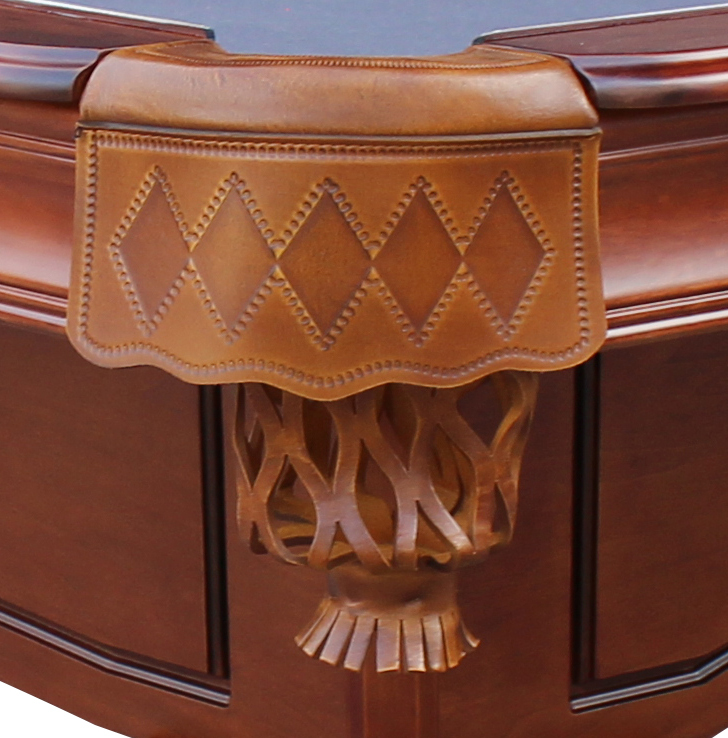 The meticulous design of the table details such as the ball and claw legs are a perfect match to the companion shuffleboard tables.